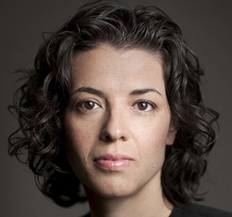 QUIARA ALEGRIA HUDES | Hamilton Dramaturgy's TheatreNow! Welcome to the inaugural interview in my TheatreNow! 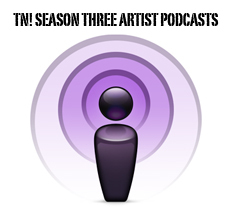 podcast series of important contemporary female theatre artists. Season 1, Episode 1 features Quiara Alegria Hudes, a two-time Pulitzer Prize nominee (2007, ELLIOT: A SOLDIER’S FUGUE and 2008, Book Writer for IN THE HEIGHTS) and a Tony-Award nominee (2008, IN THE HEIGHTS). In this interview Quiara shares her early artistic influences and artistic process.